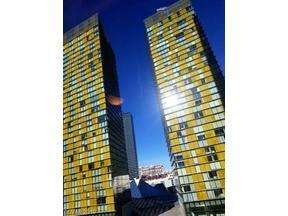 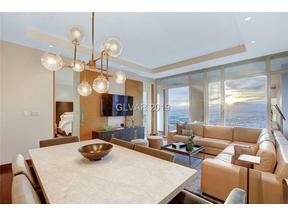 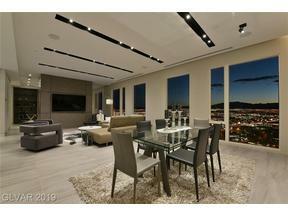 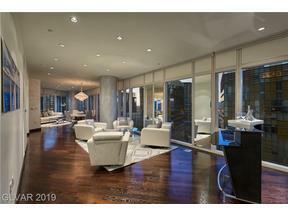 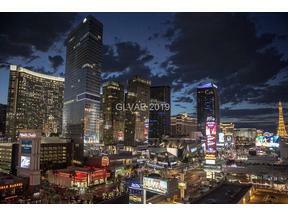 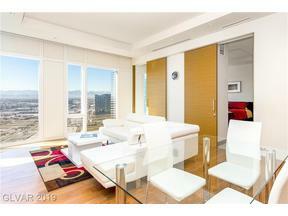 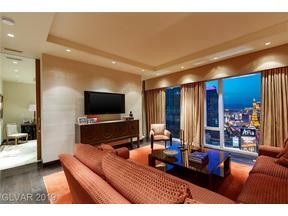 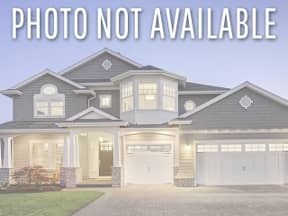 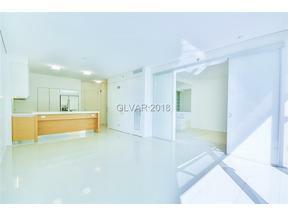 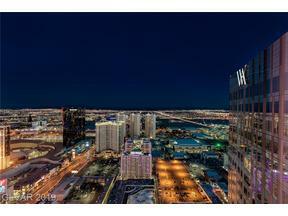 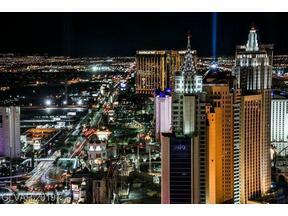 Below you will see the finest MLS listings for sale in Las Vegas 89158-Premier Strip Real Estate. 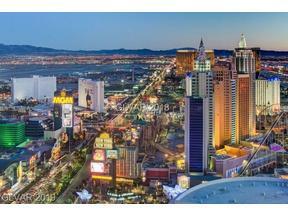 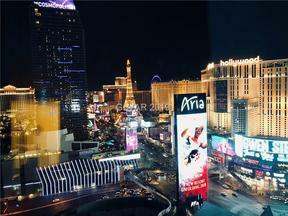 Imagine a Las Vegas Blvd Address…. 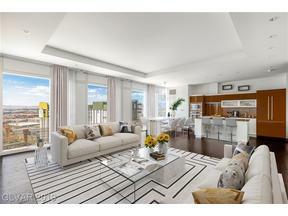 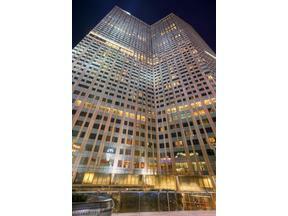 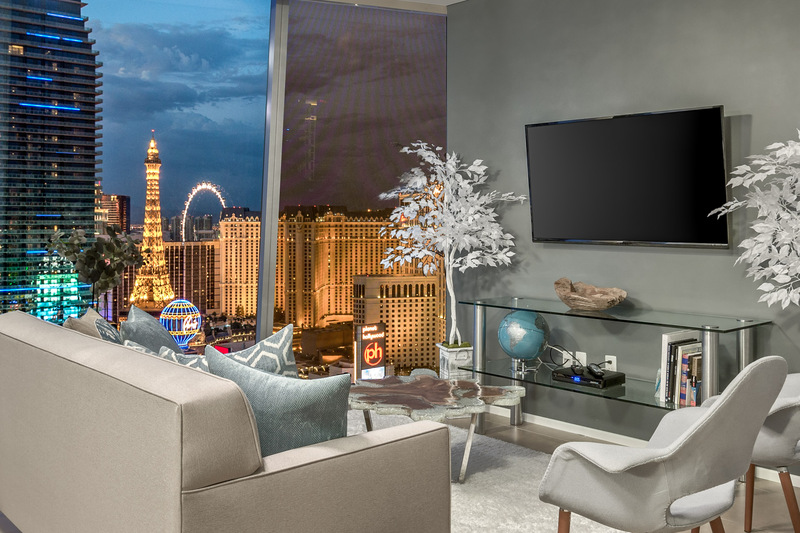 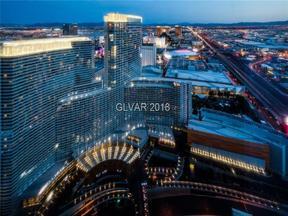 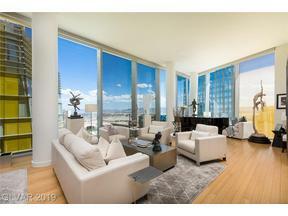 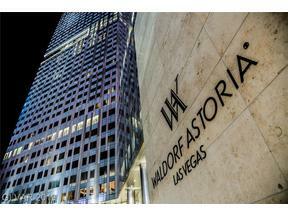 Browse the Ultra-Luxury Residences at The Waldorf Astoria, Sleek & Modern Veer Towers Condos, and Vdara Hotel Condos.